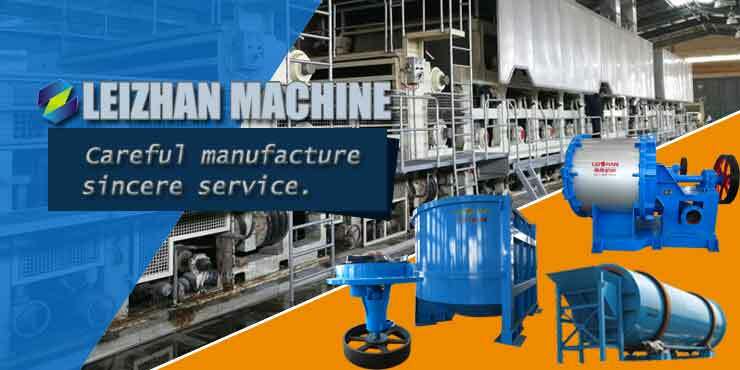 Over 37 years Leizhan Specialize in PULP and Paper Making equipment! 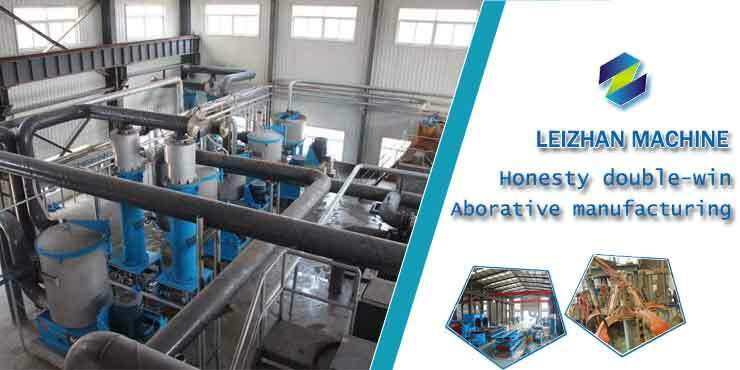 Leizhan’s complete line of Stock Preparation Equipment (Pulper Equipment, Screening Equipment, Refiner Equipment, Cleaner Equipment, Conveyor & Agitator Equipment, Thickener Equipment, and more) provide you access to the best equipment for the process, instead of modifying your process to fit the equipment. 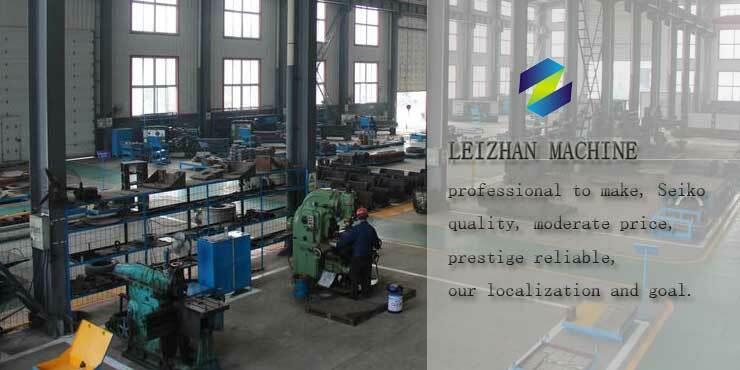 Leizhan is the Chinese Advanced Leader & Manufacturer, specializing in Pulp & Paper industry for more than 37 years old. From Process design, equipment manufacture, factory design to installation, commissioning and training, Leizhan can supply turn-key project for you. The Sixth Vietnam International Pulp and Paper Industry Exhibition 2017 is held on 2017.6.13—15 Vietnam. This exhibition is Vietnam's only paper industry fair, the exhibition Learn More. The picture above is Leizhan in India Paperex 2016Leizhan will attend the India Paperex 2017, which is the largest Exhibition and Conference in Asia for pulp and paper techno Learn More. Leizhan, as the Co-organizers of the 2017 Four New Technology Exchange (organizers: Paper Industry Association of Henan Province). Leizhan discussed the technical issues of wrappin Learn More. Zhengzhou Leizhan paper machinery general manager Jiantao Liu(left)cooperate with Kunming Ronghe Paper Mill president Kairong Liu (right) again on December 4, 2017.Pulping Equipmen Learn More. If you want to know more, please click NEWS.